Microsoft has introduced a dedicated Classroom Pen that is specially designed for students and is more comfortable to hold with smaller hands. 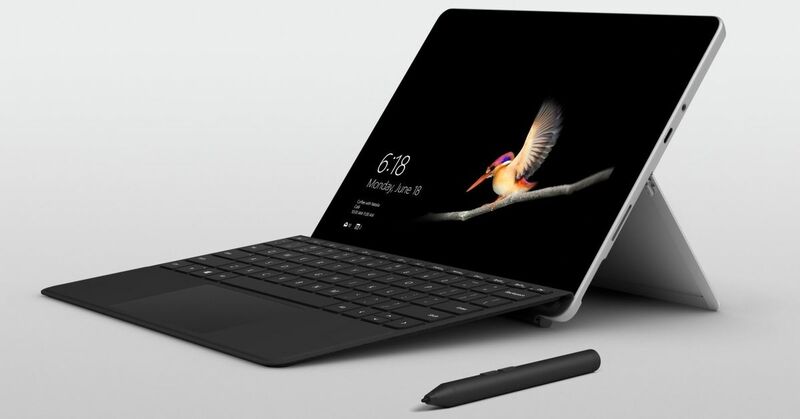 The stylus can work on the smaller Surface Go tablet and is compatible with other Surface devices, including some Windows PCs from other manufacturers. Design-wise, the new stylus is shorter than the previous Surface Pen, and it is 4-inches long. The pen has fewer moving parts, though the tip is more durable and can be replaced as there is an extra tip provided in the package box. The slot provided at the end of the pen helps to tether to a PC to secure it from getting misplaced. It has two buttons on the side, same as the previous Surface Pen. However, there is no eraser provided. According to Eran Megiddo, the company’s corporate vice president for education, Microsoft’s hardware developer team has spent time with students in classrooms to develop this product correctly and more accurately. As the classroom has appeared as a battleground for maximum tech giants, this product has been created to stand out in the competition with Apple and Google, particularly in the education accessories’ market. Currently, the Classroom Pen will be available in 36 countries globally and will get bundled in the classroom packs of 20 for about $800 (~Rs 57,000), which translates the price to $40 (~Rs 2,800) each. Presently, only schools can order the Classroom Pen from Microsoft, but Megiddo said that there are plans to make it available to anyone soon. The pen will be available for sale starting next month.